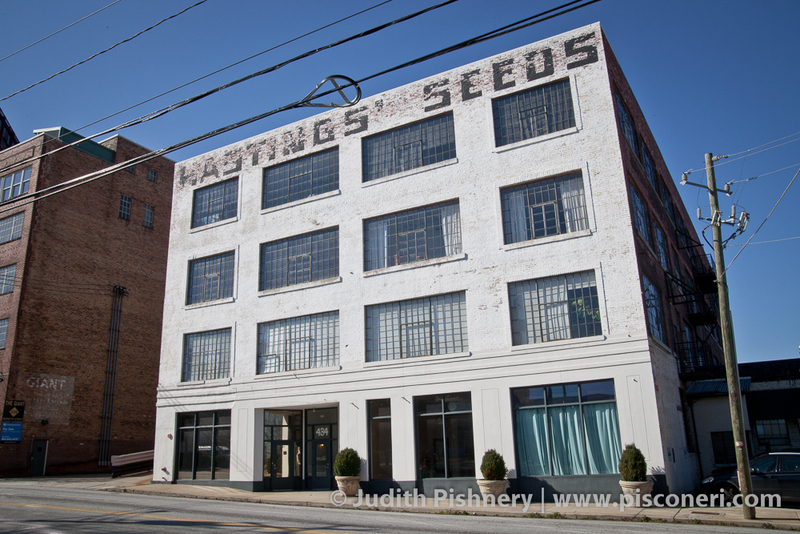 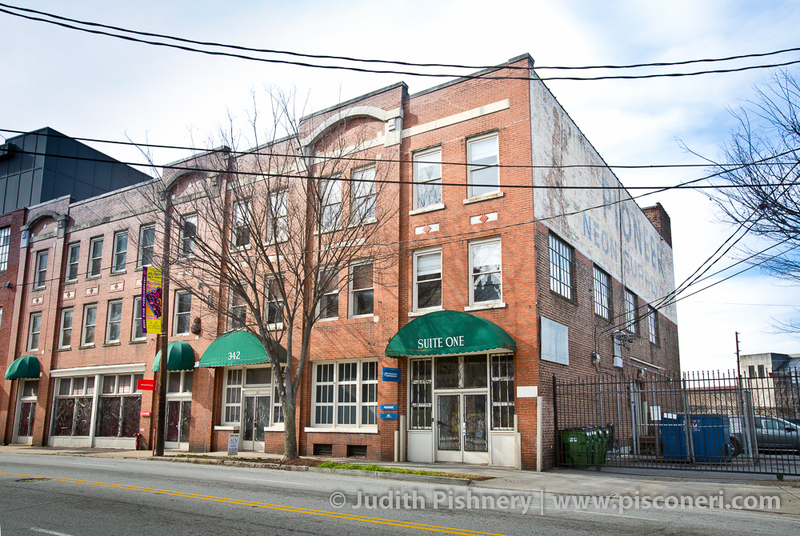 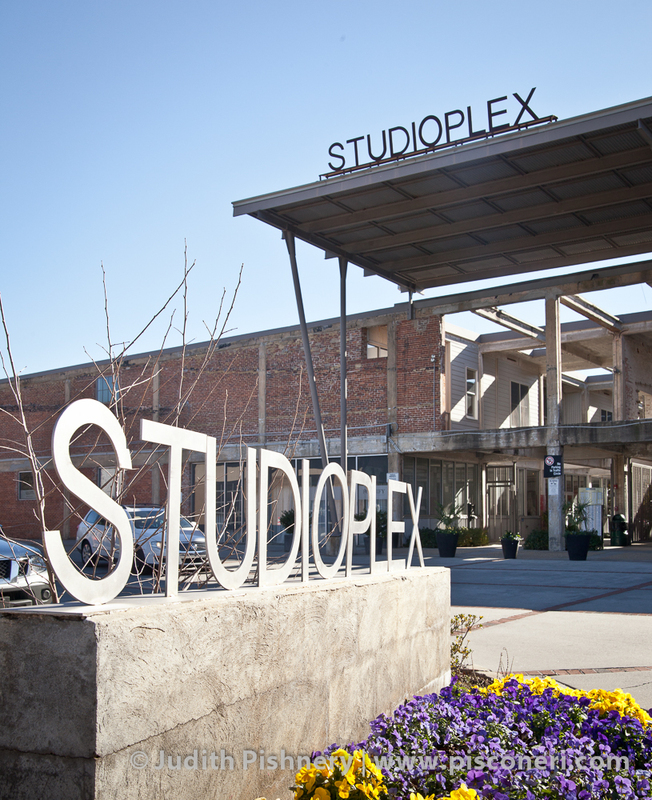 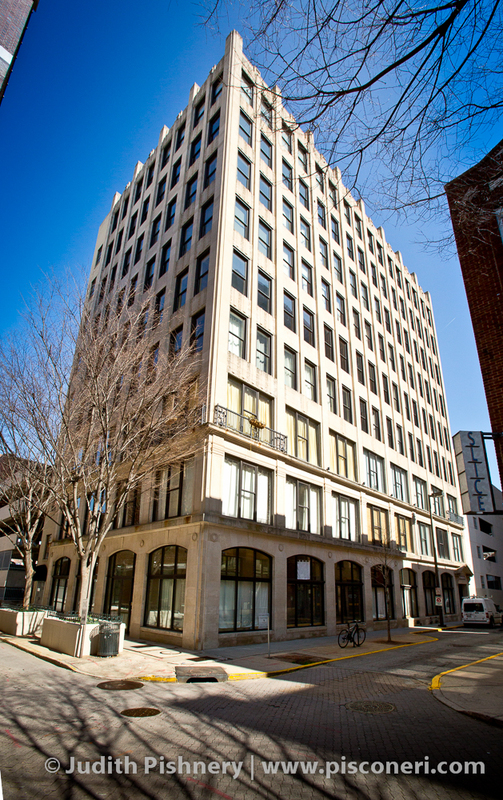 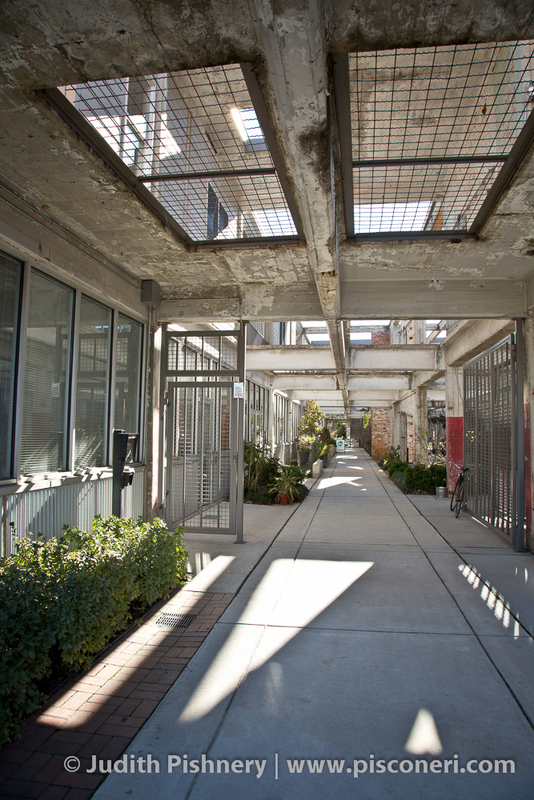 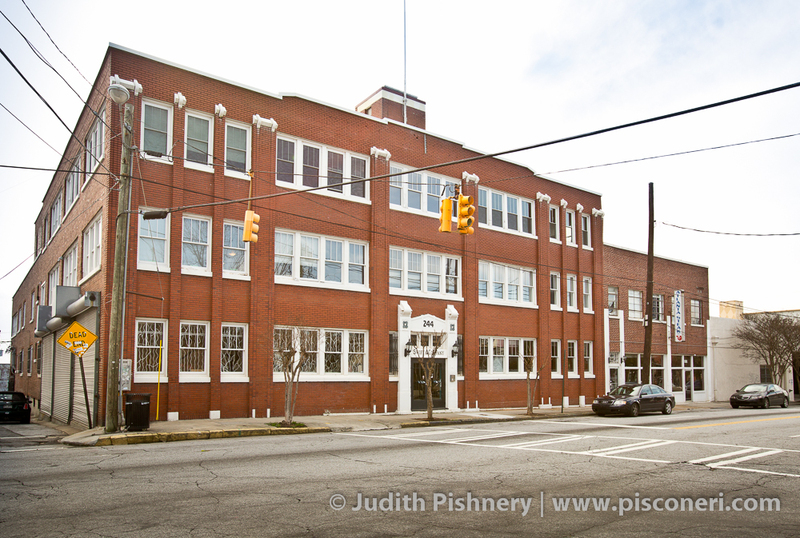 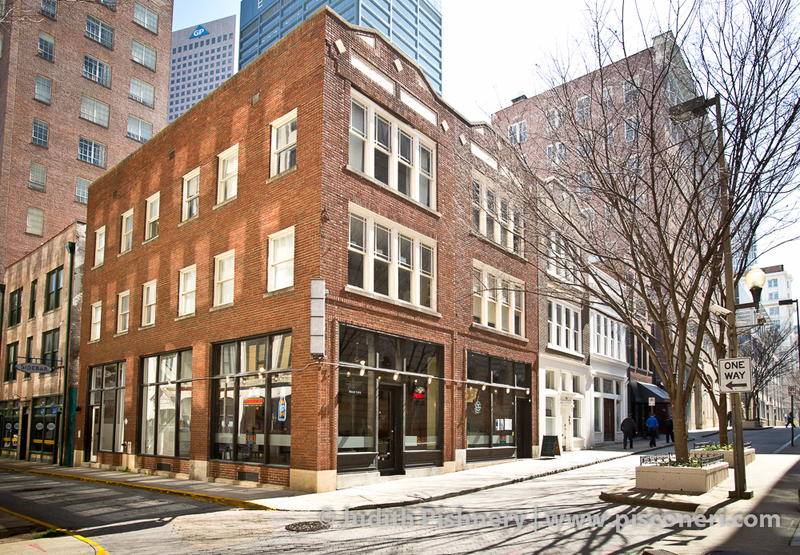 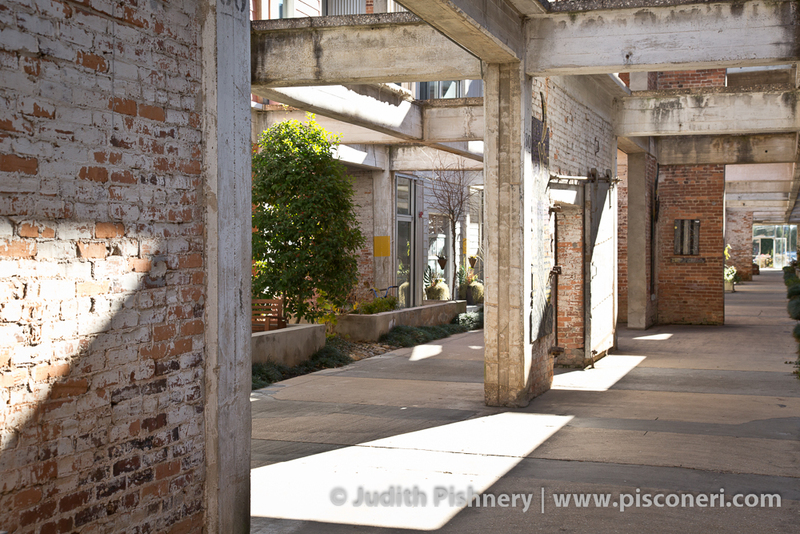 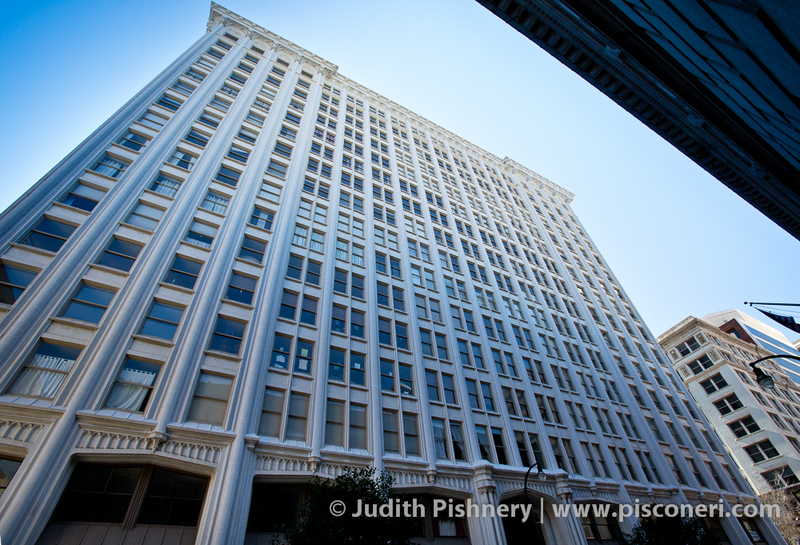 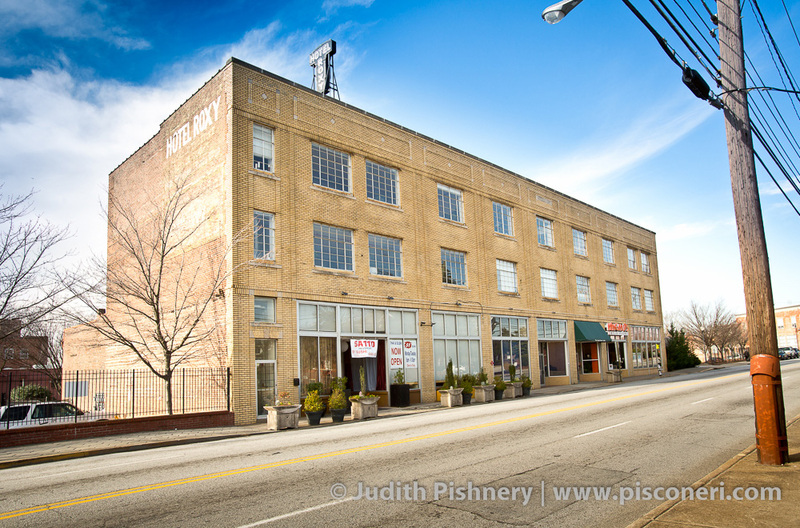 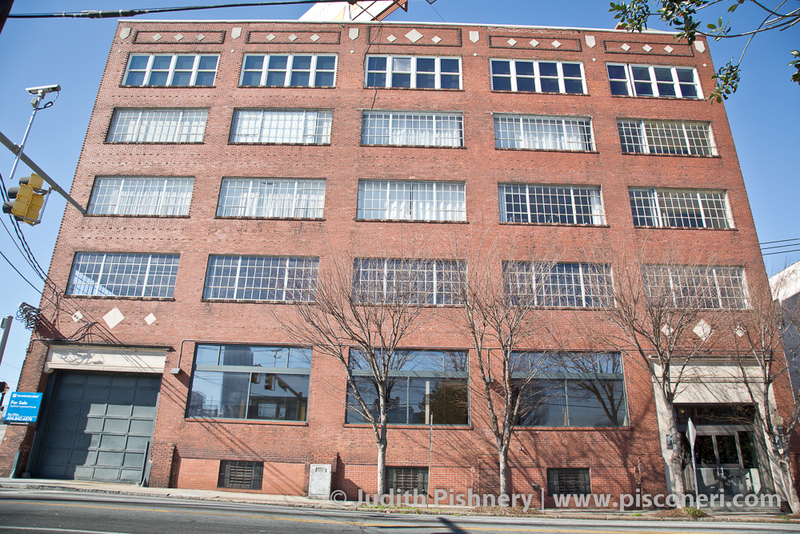 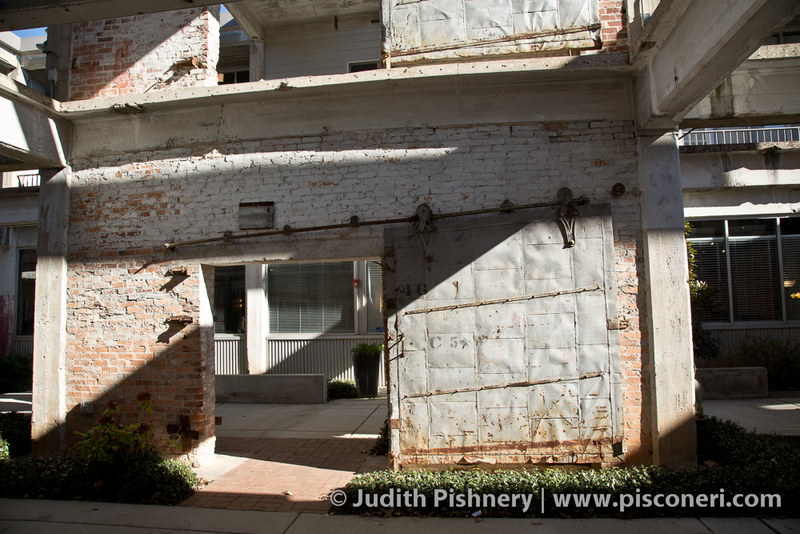 The StudioPlex loft complex was originally constructed between 1905 and 1918 as the Southeastern Cotton Warehouse. 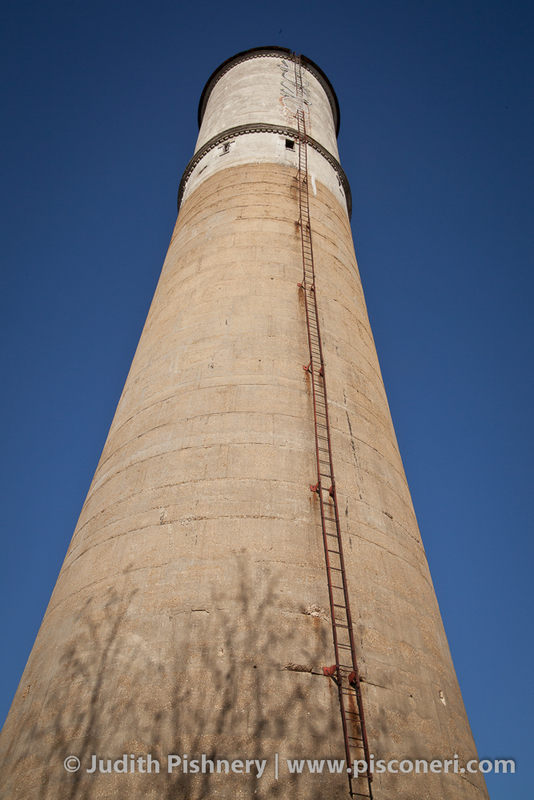 It features a solid concrete exterior and is considered to be the oldest concrete structure in the city. 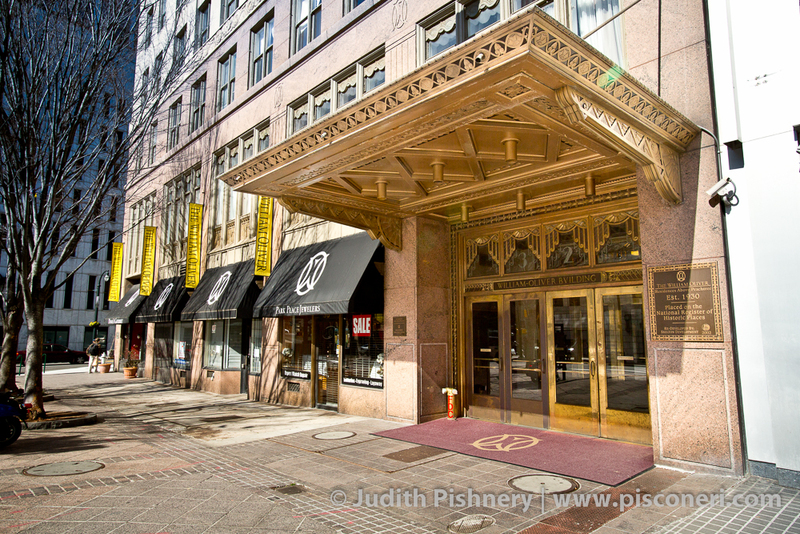 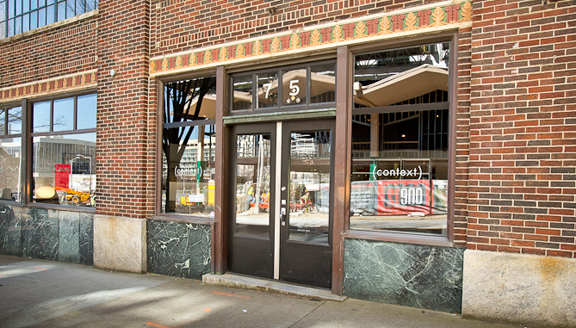 The building underwent a $10 million renovation in 1999 and serves as a mixed-use residential and business complex for local artists.